We love baking fresh made-from-scratch products for you! You can serve your family or gift your friends with confidence, knowing you are sharing the very best. Some of this season's favorites are Cinnamon Swirl, Apple Crumble, White Chocolate Cherry and, of course, Pumpkin Chocolate Chip. It's not too late to place your order for Easter! See our menu below to find your favorite. 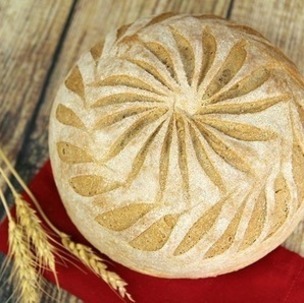 be baking Virginia Rolls the 18th-20th of April and Coconut Batter Bread the Saturday the 20th before Easter Sunday. 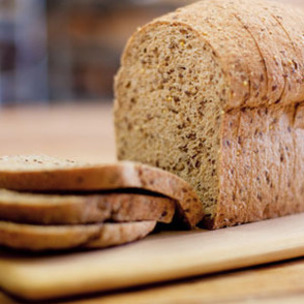 Bread marked with * are 100% whole grain!! 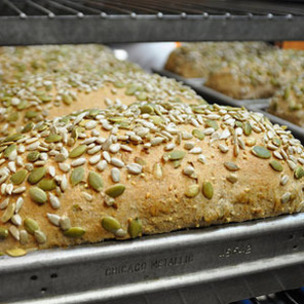 Sunflower, pumpkin, millet, and sesame seeds are generously kneaded into our honey whole wheat dough for a crunchy, hearty, and flavourful bread.